For most of us it’s the first full week back in our regular life after the holiday season. We’ve had two weeks of family festivities, friends, and probably too much time together with loved ones. Most of us feel like we might have an emotional, physical, and mental hangover from the past two weeks. And here’s the secret- that’s totally normal! We as a species thrive with routine and predictability. Our lives are set up that way with school and work. There is a routine to our lives that helps us feel settled and grounded. 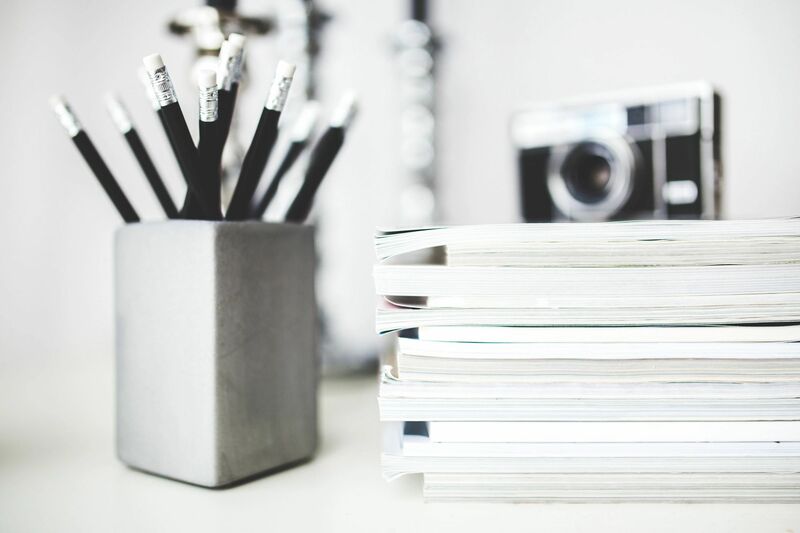 This routine gives us the ability to foreshadow challenges and successes which allows us to plan for the future and to feel in control of our lives.The thing with the holiday season is that this routine and predictability goes out the window. We attend too many holiday parties, buy too many presents, indulge in heavy and usually unhealthy meals as well as too much alcohol. There is less restful sleep and less exercise during the holiday season too. So, after about two weeks of this kind of lifestyle it is natural to feel like you need “a vacation from my vacation”. 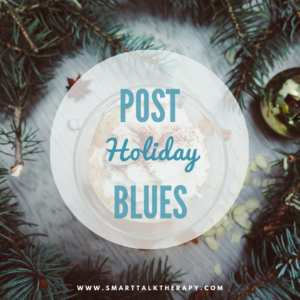 Here are a few tips on how to manage the post holiday blues. It's easy to beat ourselves up after the holiday season. Thoughts like “I shouldn’t have eaten so much” or “why did I allow ______ to happen” creep into our minds and invade our heart. It’s easy to belittle ourselves and be critical of ourselves in this post holiday week. But the thing is, this type of critical thinking isn’t going to help you get out of your post holiday blues. Few people respond well to criticism. It usually makes us feel worse. We get enough criticism from the outside world, there’s no need for you to add onto it too. So just remember to have compassion and patience and understand that feeling a little down and hungover after the holidays is normal and natural. The first week back is usually a whirlwind of catching up. Catching up with friends, catching up with work, catching up with life. It can create so much anxiety that we end up completely overwhelmed. It’s important to be mindful this week of this anxiety and to allow yourself to have reasonable and manageable goals. Creating a to-do list for the day that has only two things on it that you need to get done is a reasonable and achievable goal for this week. Making them clear and succinct will allow you to feel like you have achieved something every day and will empower you to continue working. This may seem like a silly suggestion but it's actually very important. Your body is most likely very dehydrated. 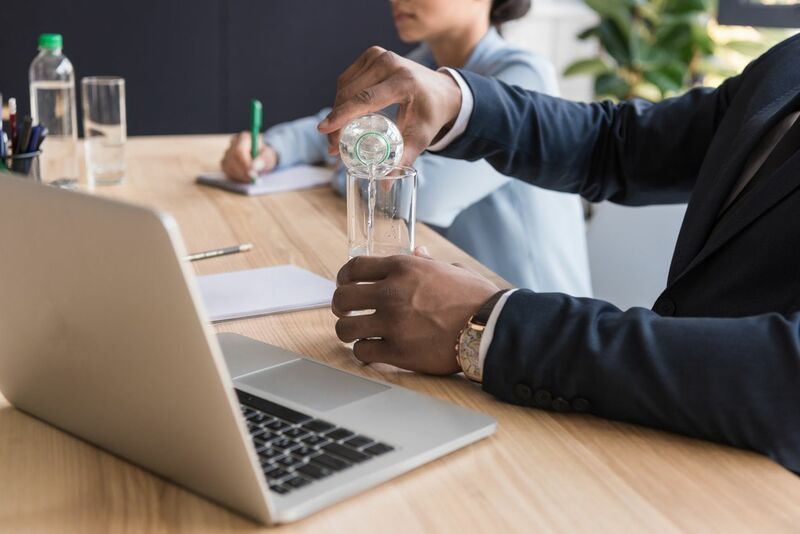 Between all of the drinking and the salt heavy foods you have consumed over the past two weeks, your body is probably needing some water. Water is actually an extremely important part of our diet. Hydration allows our organs to function well, and allows our bodies to be healthy and efficient. It also has the added bonus of forcing us to pee often which allows us to get up from our desks once in a while, take a stroll to the bathroom, and regroup our thoughts before returning to our work projects. Sleep hygiene is the last piece to this puzzle. Over the holiday season, our sleep is usually interrupted by later bedtimes, less restful sleep (usually from the increased alcohol and food consumption), and sleeping in later into the morning. This results in our body not getting the right amount of rest that it truly needs. So, it's time to re-introduce a healthy sleep hygiene. This can include a turn down routine (e.g. brushing teeth, dimming lights, reading a book), going to sleep at the same time each night, and waking up at the same time each morning. 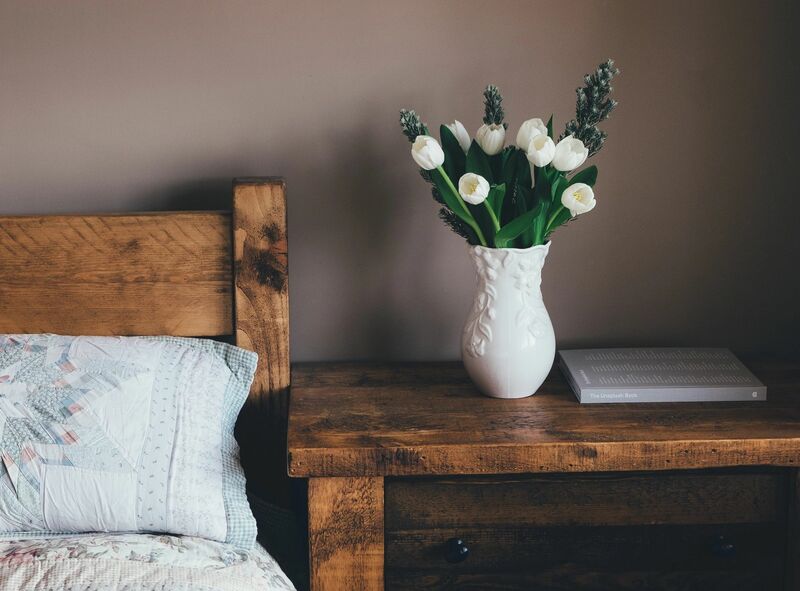 Having a consistent and predictable sleep hygiene allows your body to predict moments of rest and moments of action resulting in it being more efficient when awake. If you follow these four straightforward steps then you should start to feel like yourself again within the next week. It is important to remember that what you are feeling right now is normal and natural. There is no way to skip this process of recovery from the holidays but you can accelerate the healing process. If you would like a more customized action plan then please feel free to reach out. We are continuing to accept clients in California, Florida, Georgia, Hawaii, Illinois, and New York. Next Next post: Achieving Work-Life Balance in the Entertainment Business.